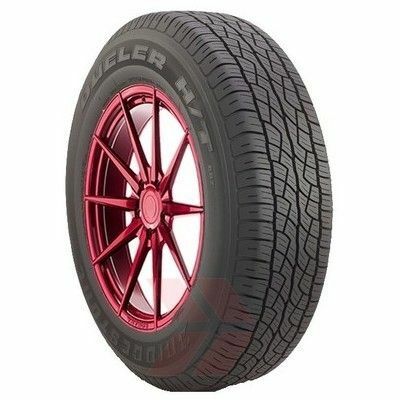 The Dueler HT 687 is a premium highway tyre for 4x4 and SUVs. 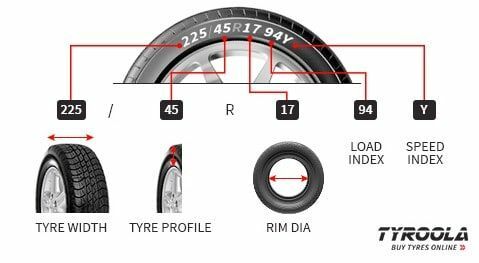 This tyre is often used as the primary tyres for numerous luxury SUVs and crossover vehicles. It offers a unique, luxurious ride coupled with excellent handling in wet and dry conditions. The Dueler HT 687 offers a broad variety of sizes to fit almost any 4x4 or SUV.